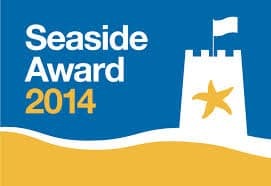 2014 has seen England get 56 Blue Flag beaches and 112 Seaside awards with 23 beaches holding both awards. The Isle of Wight has received the highest number of awards, with 4 Blue Flags and 13 Seaside Awards. Thanet has the most Blue Flag beaches with seven. Poole, Torbay, Bournemouth, North Norfolk and Tendring also received four Blue Flags each. Enter the beach name in our search to go to our beach information pages with interactive maps. Previous Previous post: Fancy some fish n chips?